Kiril is presenting a top paper of the conference, and Henning is giving a short keynote to introduce a fishbowl discussion at this years NBM conference in Berlin. In a medium-sized company, based on the values of the employees, we have elaborated upon the core values of the company, its overarching purpose, an ambitious mission and a vision for the future. Using various collaboration methods we have addressed the crucial questions: • Values: What is most important to us? What do we stand for? • Pupose: What do we want to achieve? • Mission: Where do we want to be in five to ten years? (And Vision:) How can we depict it in a vivid way? By combining and iteratively revising answers to these questions with selected employees, the vision can be formulated as a desired image of the future with a "vivid description" (Collins & Porras 1996). For one of the major German providers of technical services and testing, we review and improve the customer journey of its most important customers. A combination of journey mapping, ethnographic field research and co-creation will provide the insights and a baseline to create an improved future state journey inlcuding priorities for upcoming digitization projects. "Developing Sustainable Business Models: Values-Based Business Model Innovation" is the title of the compact training course that we are offering again this year at the Center for Sustainable Business Development (CSM). Participants will learn to apply the guiding principle of sustainable development and values-based innovation to the review and development of new business models. In cooperation with colleagues from QM-Beratung Berlin we have conducted a workshop with the leaders of the RPG group to clarify its values and strategy. "Surprising, which values we already share" and "the day helped us to strengthen our cooperation" were two of the consistently positive comments from our customers. In a next step, a reformulation of mission and vision and the modeling of the individual business units are planned. Henning presents his works with Florian on values-based innovation management and its application in development cooperation at Victoria University of Wellington. Host is Urs Daellenbach (Head of School, Management). At the Business School of Auckland University Henning held a New Zealand lecture on values-based innovation management. Teachers and PHD students from different faculties and from Auckland University press attended and participated in a vivid discussion. 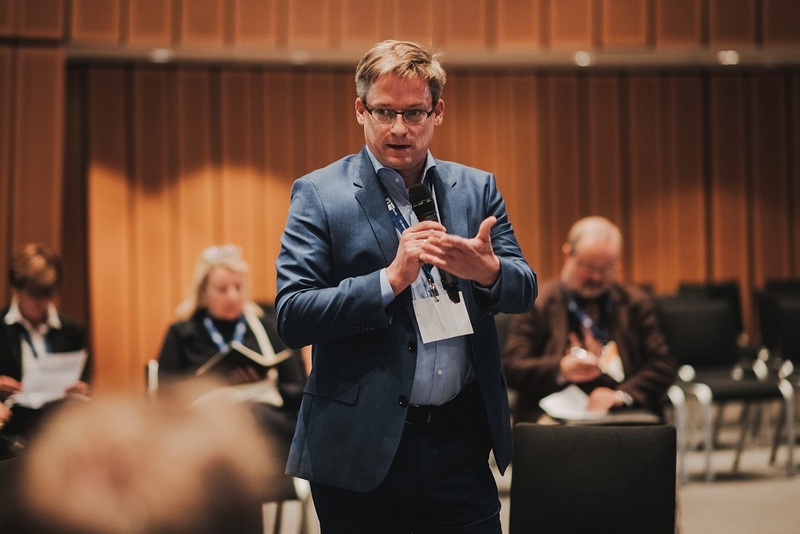 One locally relevant topic was the tension between local embeddedness of values-driven entrepreneurs in New Zealand and global venture capital firms seeking profitable exit to maximise returns on investment. Another discussion revolved around the challenge to adequately discuss the dynamics between personal and organisational values on the one hand, and intented value-add (including ecological, social and economic benefits) of an organisation on the other hand. 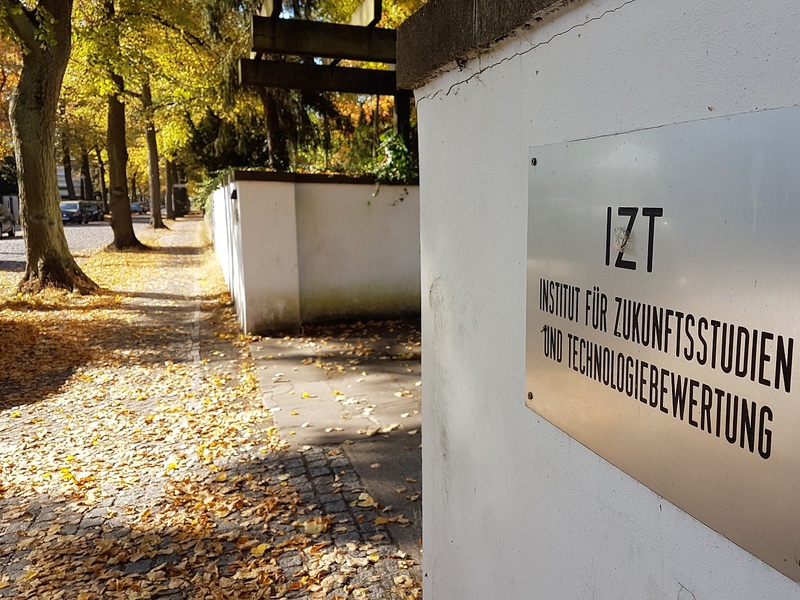 More than 20 years after working here as an intern, Henning was invited by his former colleague as speaker at the Lunch Talks of the Institute for Futures Research and Technology Assessment. He presented works on values-based innovation and framing of future challenges in different client projects. The common discussion then focussed on different (technological, strategic or normative) levels of cooperation with companies, the organisational dimension of sustainability management, and the useful combination of methods to create future scenarios and manage risks. How to assess the economic and values-related output, outcome and impact of new business models. Following a multi-stakeholder co-creation approach we are supporting the Lab of Tomorrow to create and demonstrate a positive impact on the sustainable development goals? Standards for results measurement by DECD delivered a great starting point to think about prospective estimation where empirical measures of attributable change are still missing.